Arunsiam Uniplast Co.,Ltd. We are a leading and experienced importer and distributor of PVC, PP, PET, PS sheet in Thailand. Customers' satisfaction results from our policies of delivering highest benefit, fast service with reasonable prices, over 40 years experience. Our customers include SMEs, large local companies and multi-national corporations. 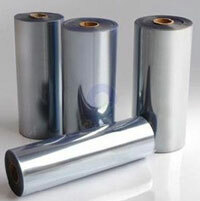 Our products include PVC, PE, PP, PS in forms of sheets and rolls. They are used as materials to produce tray, plate, cup, plastic box and other packaging. ทำไมถึงเลือกเรา : Why choose us?